Victory Front9 Back9 is unlike any other. Victory Red says it all, white and black are colors that everyone has an appreciation for. 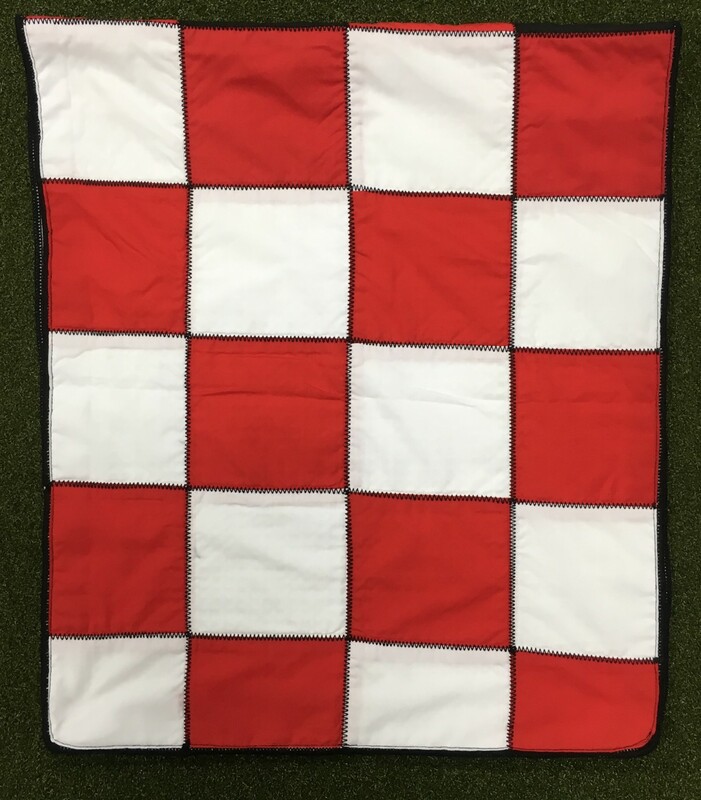 Like a Hot Red Ferrari this golf towel could never be overlooked. The vibrant colors attract your attention and demand a pause followed by a great deal of conversation which is what we do anyway in golf. 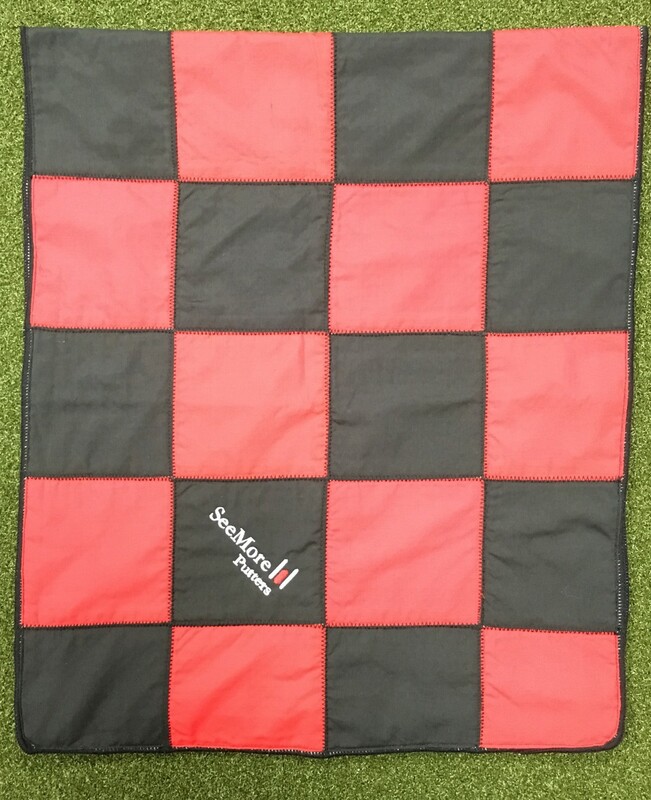 This Next Generation Golf Towel continues the scheme of the Front9 Back9 series where you get two golf towels in one. 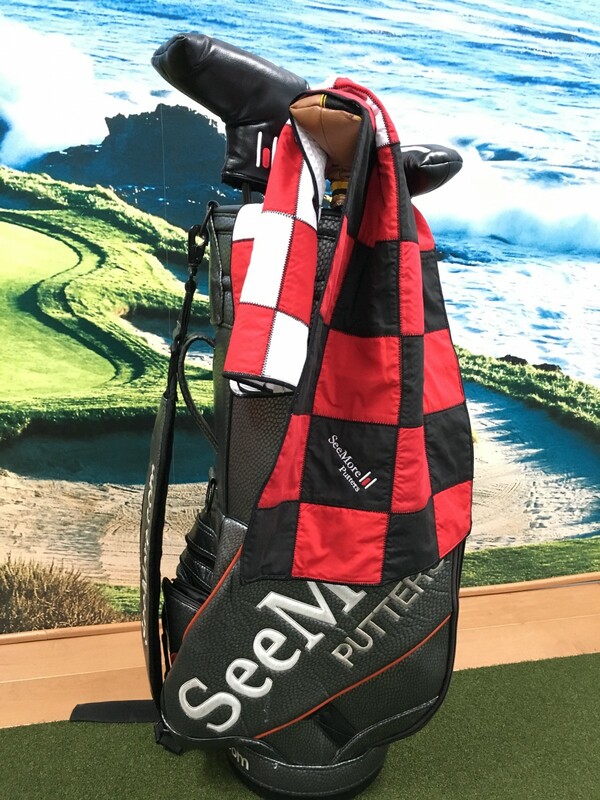 As the towel hangs on your bag your playing partners will see 2 completely different color scheme one on the left side of your bag and a different setup on the right side of your bag. 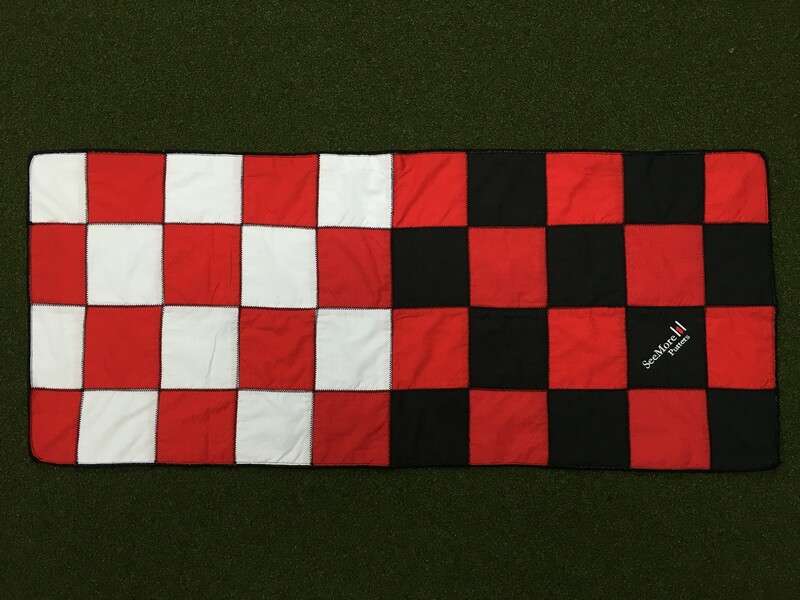 Extremely innovative and original this golf towel will be a huge topic of discussion amongst your foursome.